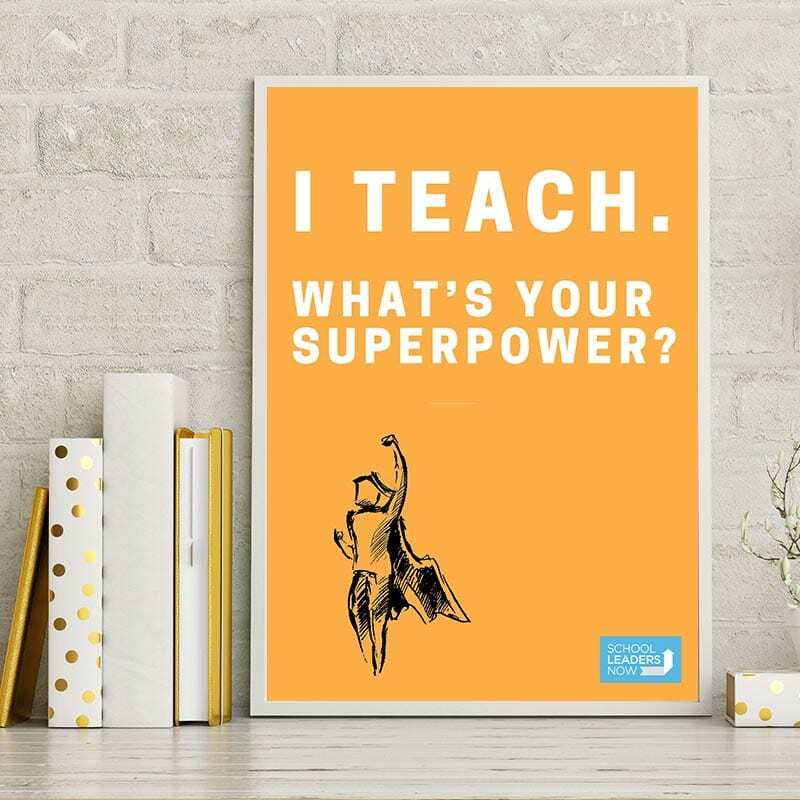 Inspire and empower teachers every time they walk into the staff lounge. Have a staff lounge that can use a little color and inspiration? We’ve got you covered! 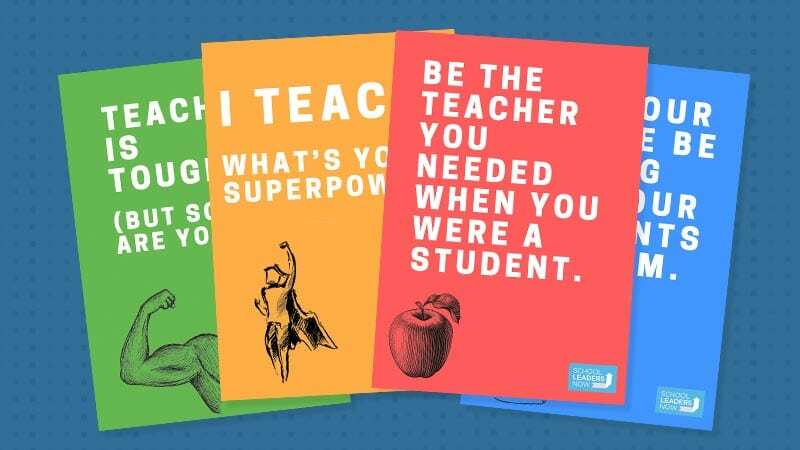 Here are some awesome and inspirational posters we made to uplift your staff and brighten your walls. They are absolutely free to save and print! Post this one right next to the coffee maker. 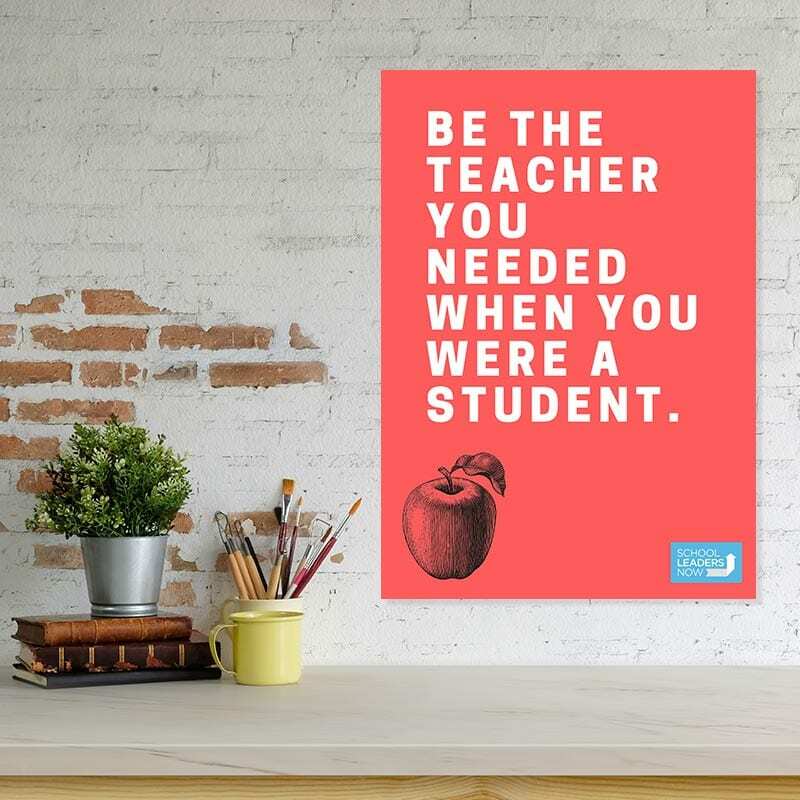 A reminder of how influential we all are as educators. 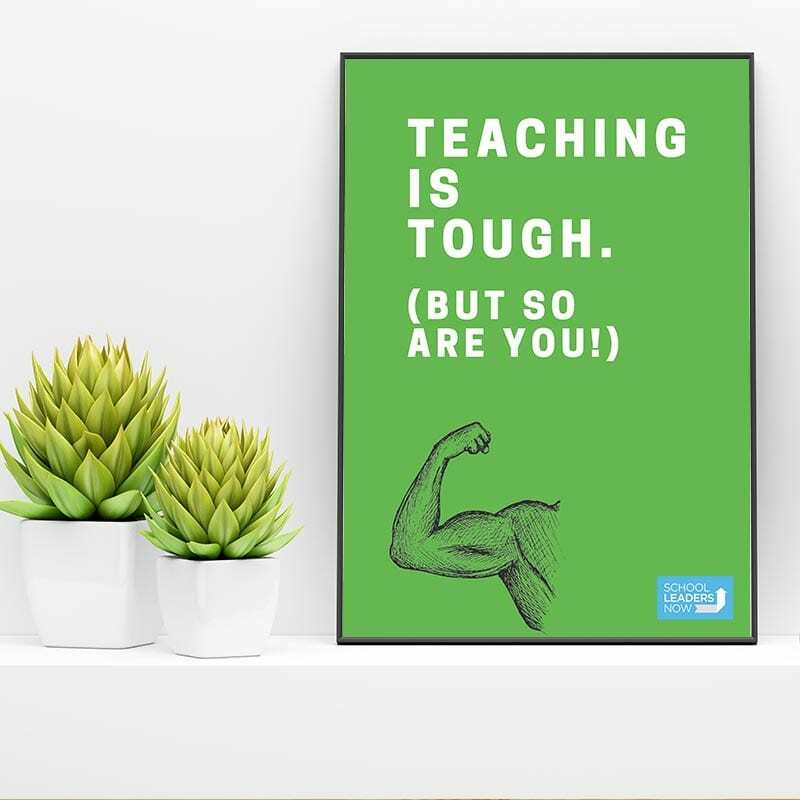 For those seriously tough days. 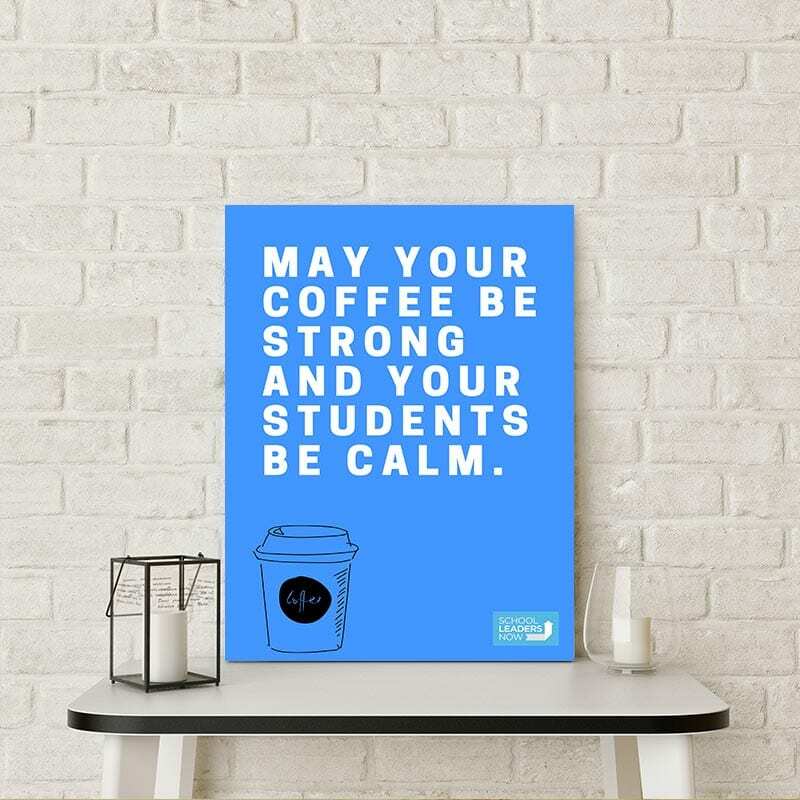 Have more ideas for inspirational staff lounge posters? Share them in the comments below!